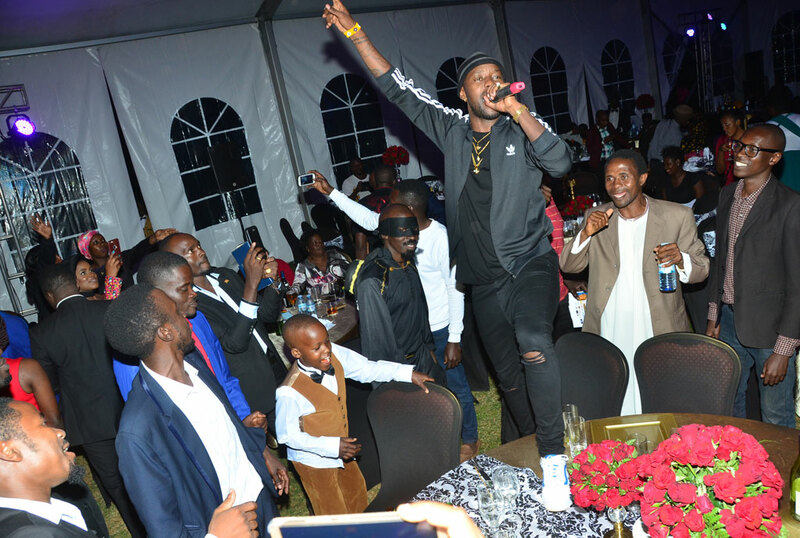 In the days of the PAM awards, Bebe Cool did the unthinkable when he performed ontop of the Nabagereka’s table. The singer was heavily criticised by both the media and the public. In fact this act trended even more than the winners of the then prestigious awards. And now last weekend, singer Eddy Kenzo pulled the same stunt during the Uganda Film Festival where he was one of the headlining artistes. Midway his performance, the BET award winner decided to take his performance a notch higher by jumping into the crowd. And as if overwhelmed by the crowd’s enthusiasm, Kenzo jumped on one of the VIP tables where he performed his last two songs. The sad part is that it had rained heavily that night so you can imagine the pain of whoever had to do the washing. Oh it was Serena, so they probably use machines.